Manassas is an independent city in Northern Virginia which borders Prince William County and Fairfax County. Manassas had a population of about 37,800 residents. The city of Manassas is part of the greater Washington-Arlington-Alexandria area that Spans DC-VA-MD-WV’s Statistical Metropolitan Area. Manassas was founded back in 1852 and is home to many historical sites that have helped shape American history. According to Trulia.com, the average cost of purchasing a home within the city of Manassas runs at $327,500. The average price per square foot of living space running at $199.00. As another living alternative, the cost of the average rental is about $1,815 per month. The average home value has gone up by about $8,500 in the last year which is equal to an increase of about 3% in total value. 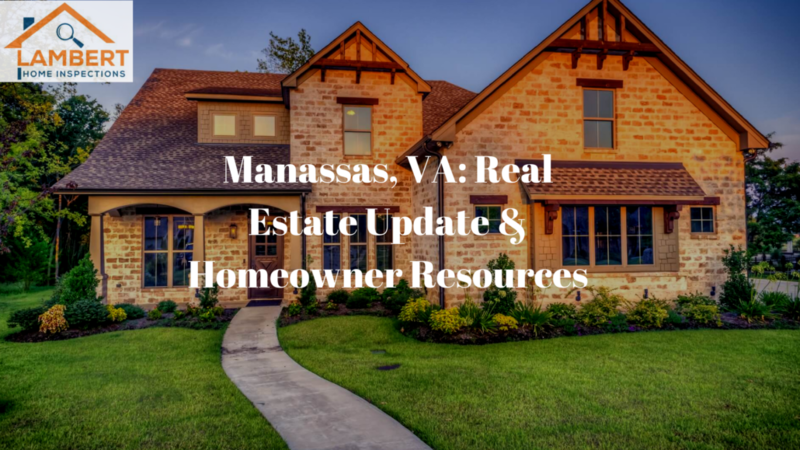 According to Realtor.com, housing prices throughout the Manassas area are predicted to stay fairly steady with a modest rise in housing value as we move from $339,000 at the end of 2017 to $349,900 by the end of 2018. Those seeking to do business in Manassas will find many helpful links and tools on the Manassas city “Doing Business” page which can be found here. These links include pages listing all of the largest employers in the area, instructions on how to obtain a business license to do business within the city, permits needed to begin doing business within the city, and planning/zoning information for the surrounding areas. For anyone who is seeking a building permit in the Manassas area can find the instructions and policies for either building demolition or building a building those regulations can be found here. This link includes scenarios in which you will need a building permit and cases in which you can proceed without a permit. This page also includes permits that will be needed for more than just building or demolishing buildings. This page also contains links to permits that are needed for other types of work including plumbing, electrical, mechanical, and other home improvement projects. It also includes links to which projects will not need a building permit before you to begin working on them. Tax information for the city of Manassas is also provided on their website. Residents can refer to the city website to see how much they can expect to pay for a variety of taxes including their real estate, personal property, and business taxes. There are a variety of quality services and utilities that the city of Manassas provides to its residents. Residents receive their electricity, water services (including regular water safety testing), sewage removal, natural gas, etc. from the city itself. The following list of what the cost of utilities is to residents can be found here. Manassas provides full trash/waste removal services to its residents through a variety of different programs based on each individual resident’s or business’s needs. Manassas also offers 4 shredding days spread throughout the year to help people get rid of confidential paperwork without having to throw it in the trash. This helps keep resident’s personal information safe while disposing of it in a responsible, safe way. Manassas also makes a conscious effort to ensure that everything that can be recycled reaches recycling plants rather than letting it go back to landfills. Manassas encourages its residents to also be responsible for their waste control and to recycle whenever possible through their “Keep Manassas Beautiful” campaign. There are a variety of community events planned throughout the city of Manassas on a regular, ongoing basis. From local community events to different amenities such as libraries, community recreation centers, fitness centers, swimming pools, local parks, theaters, and local museum/art displays throughout the city there is always something to do or see in the area. A list of many of the amenities that Manassas has to offer can be found here. Furthermore, a list of community-planned and sponsored events that Manassas hosts can be found here. Moreover, beyond just regular community-provided activities, Manassas has a variety of different places to shop, dine, and stay when you are visiting the area. A list of places to dine, stay, and shop when in the Manassas area can be found here. For more information on buying a home and moving to Manassas please feel free to contact us. We are here to help meet all of your home inspection needs!